Videogames players finally have a way to get a scholarship program in well-known universities doing what they love most of all. Gaming is now a well-paid business with websites providing opportunities to bet money on esports that are used by millions of people around the Earth. What was once considered just a geek form of amusement is now more than a worldly hobby; it is a route that leads gifted gamers to financial prosperity before they reach the age of 30 years old. And the Queensland University of Technology in Brisbane, is the first Australian university to give scholarship in esports to gamers. So far, five players of the most popular game in the world, League of Legends, are assisted by scholarships and will participate in the Oceanic Challenger Series representing the QUT Tigers. 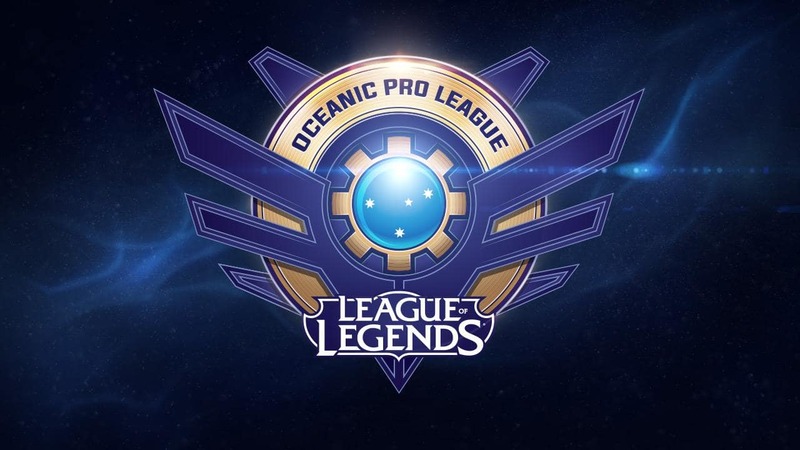 OCS is the second level of competition right after Oceanic Pro League, a professional league for League of Legends players from Australia and other countries from Oceania. The QUT program is not entirely pioneer, though. USA’s universities are already offering scholarships to esports, recognizing gaming as a new kind of sport. By following this tendency, therefore, QUT offers now the Vice-Chancellors Elite Athlete Scholarship. Talent, though, is not enough on the road to becoming a real professional gamer. Dylan Poulus, Esports Coordinator of the QUT team for League of Legends and a graduated QUT psychologist, explains that the program itself has as purpose. According to Poulus, this not only includes a triumph in the OCS but also the investigation of what is needed to reach successes in esports. Poulus said that the program gives especial attention to a creation of a community of gamers. 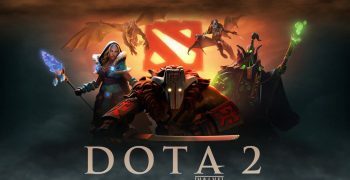 It means that, though the chosen teams to be included in League of Legends are receiving more attention, the program created a space where other players can go to train and compete. QUT possess a gaming arena with capacity about 27 people, which remains opened from Monday to Friday, hosting free plays and events. The idea is to bring people who love esports together. It does not mean there is no competition among them. Competitions are important because they shape the techniques of professional gamers, offering weekly training sessions along with host competitions. While a supportive community and training are important, the rapid increase in the number of group members may bring problems. 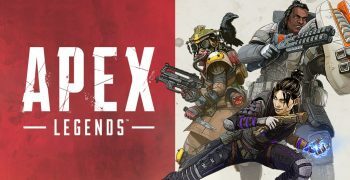 So, the managers are permanently alert to remove toxicity, which includes everything that could harm the harmonic coexistence of the players. 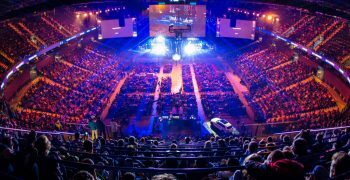 At same time, statistics and facts has been collected to be then used in a pioneer research about the factors of successes in esports. Poulus, who is also undertaking a PhD in psychology and participating in the research, describes this study as an exceptional experience, since it is the first of its kind in the world. The program developed works as any other scholarship to traditional athletics sports. The students can rearrange their classes schedules and assessments in order to get proper time to take care of their university studies and their gaming lives. So, those who compete for League of Legends in Oceanic Challenger Series are assisted by a nutritionist, a conditioning trainer, and sports psychologist, who will pay a necessary attention to everything that may affect playes in a negative way. This care for students’ health shows how far they must stay away from the stereotypical image of gamers as being unhealthy and sedentary people – just like other university athletes. The QUT OCS team will compete each week on Wednesdays or Thursdays starting from May the 1st. The games will be streamed via Twitch.